And another example of women being better than men. Several Nigerian media outlets have been reporting on local women in the villages of Attagara and Kawuri in Borno State who recently disarmed nearly a dozen Boko Haram terrorists. The notorious pseudo-Islamic terror groups tried to attack the Attagara and Kawuri communities over the weekend but the insurgents were instantly repelled by a group of armed women. 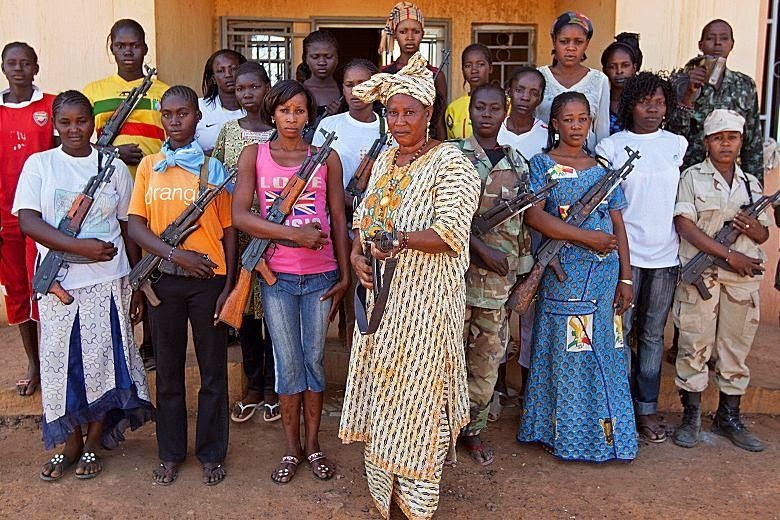 Instead of sending fucked up, abusive, imperialist troops into Nigeria to fight Boko Haram, can the US just send these women better weapons and some body armor? They'll have the problem sorted out in a week or two.